I have come for your information! Basically, I'm in for a new setup. I was thinking along the lines of getting myself a Shuttle, since my demands have changed a bit since the past two years. I would like to have the perfect combination of performance, comfort, elegance and saving space. Oh, and of course as cheap as possible. I know it's out there, but my knowledge of recent hardware developments could be considered non-existent. Main purposes? Some basic photo-editing, office related work, the occasional game, and storage. I'm really taken by the design and especially the dimensions of Shuttles and similar mini-pc's. Silence is much more appreciated then it used to be. 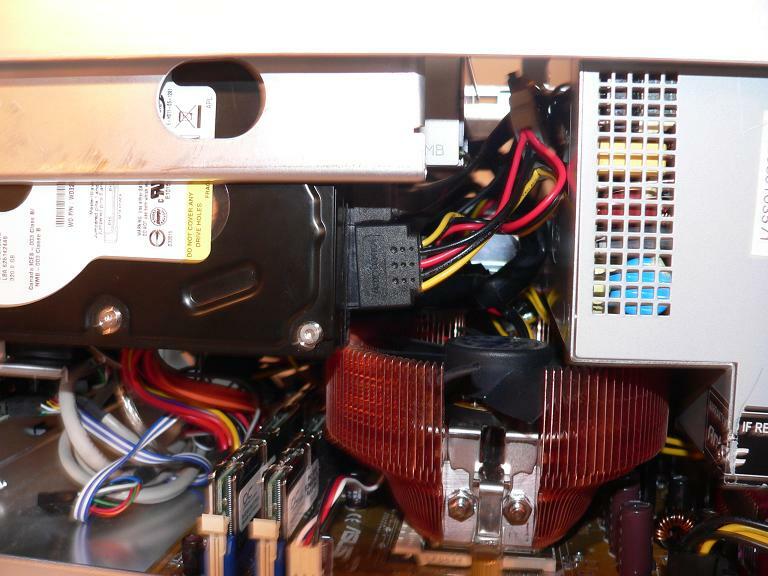 Until recently, I had a dual xeon setup in an open case next to my ear, and I'm sick of that typical whine. Any advise, comments and/or remarks are greatly appreciated, as long as they are funny and/or help me along my search for that new setup which is awaiting my somewhere, somewhere out there. 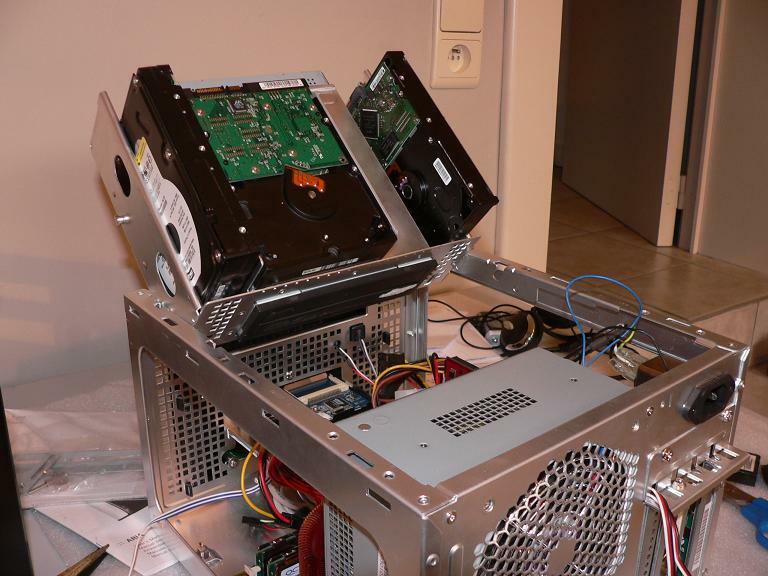 Got a Small Barebone with A64 3000+ / 1gb / X800GTO2 lying around doing nothing; interested? But, she is never cheap reasonable, yes. Haha, I would never ever call my girlfriend cheap, in any way! John, I really have got no idea about what an appropriate pricetag for that setup would be. DVD and HDD aren't interesting to me, but I would have no problems taking it of your hands as a package deal. Am I going to have to flood your inbox with offers until I come up with the right price? And, I promise to paint it madshrimps-red! Now I have to work for it?